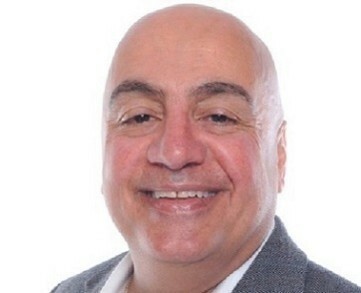 Joseph (Joe) D. Launi, PMP has over 30 years of experience and has worked tirelessly to develop a solid reputation for delivering successful projects and improving project management competency. Mr. Launi is a proven project management executive with progressive experience encompassing project management office (PMO) leadership; development and management of PMO policies, best practices and methodologies; development and presentation of project management training; implementation of project management software solutions; information technology project and program oversight; research and development into motivation and morale building programs; and profit and loss management of various consulting practice areas. Mr. Launi has published numerous works in areas such as software implementation, project planning and team motivation and morale building.